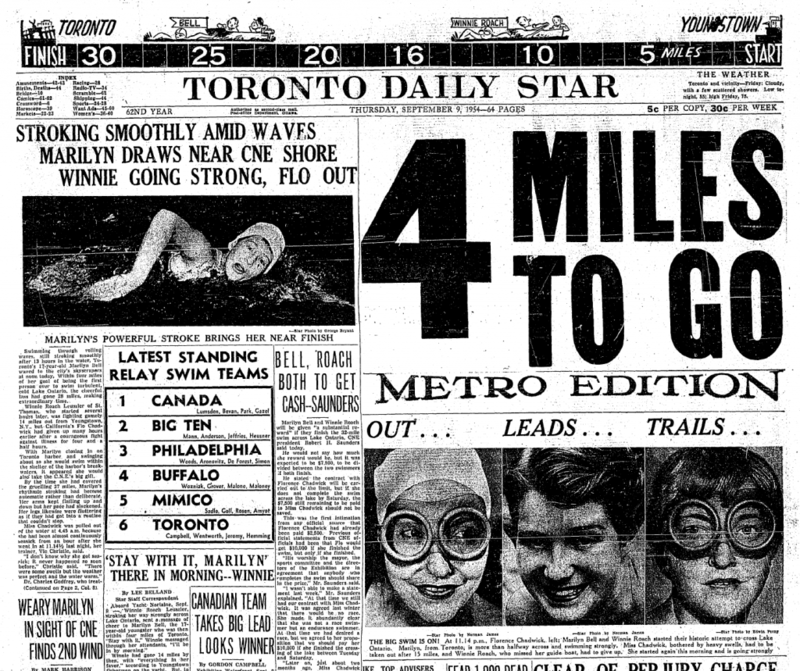 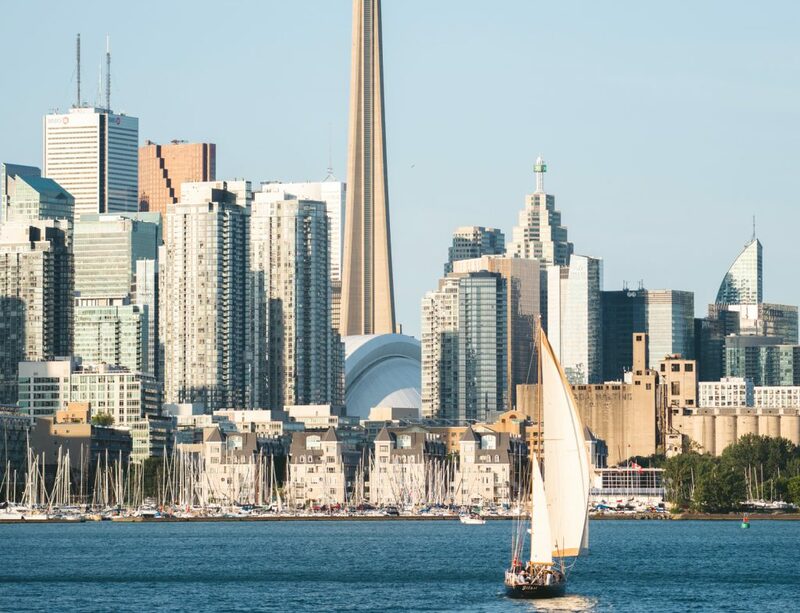 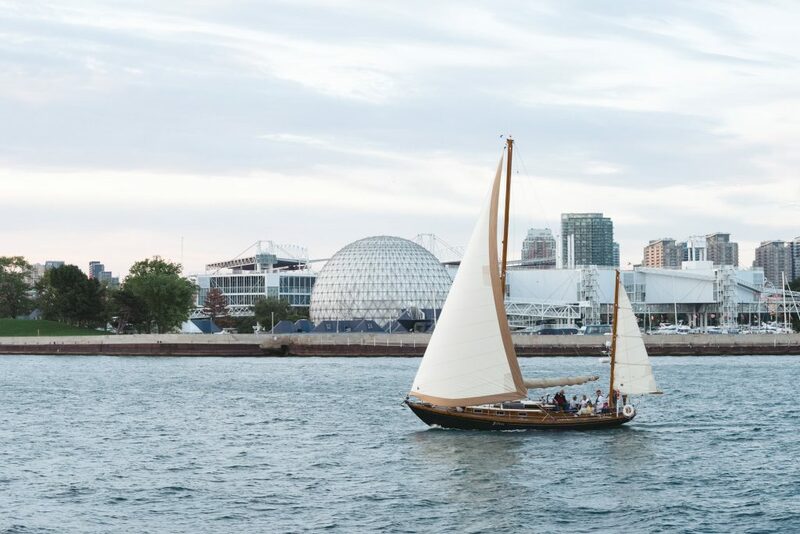 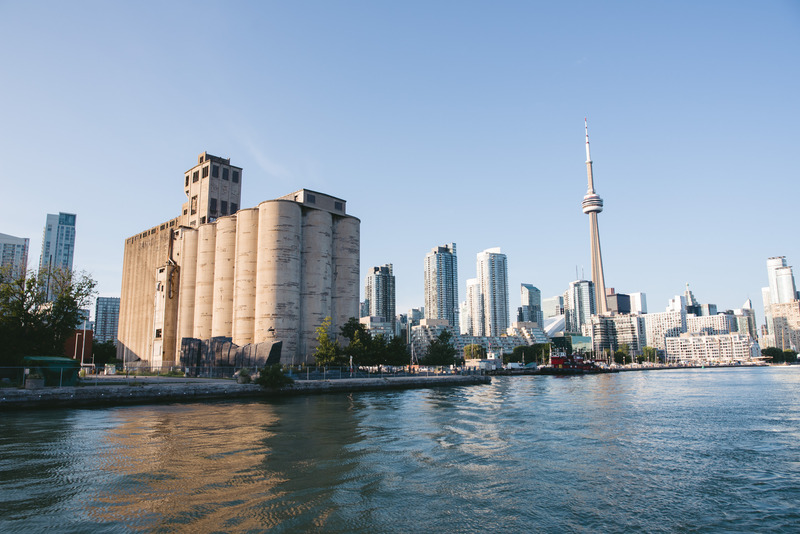 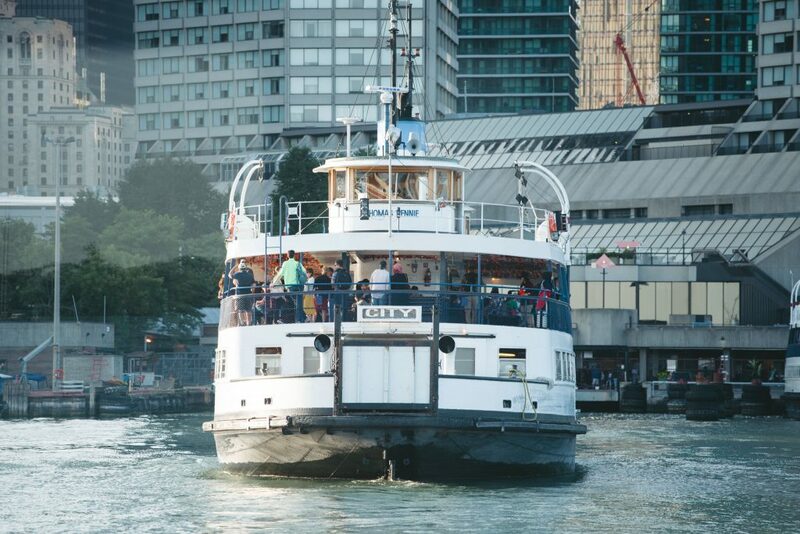 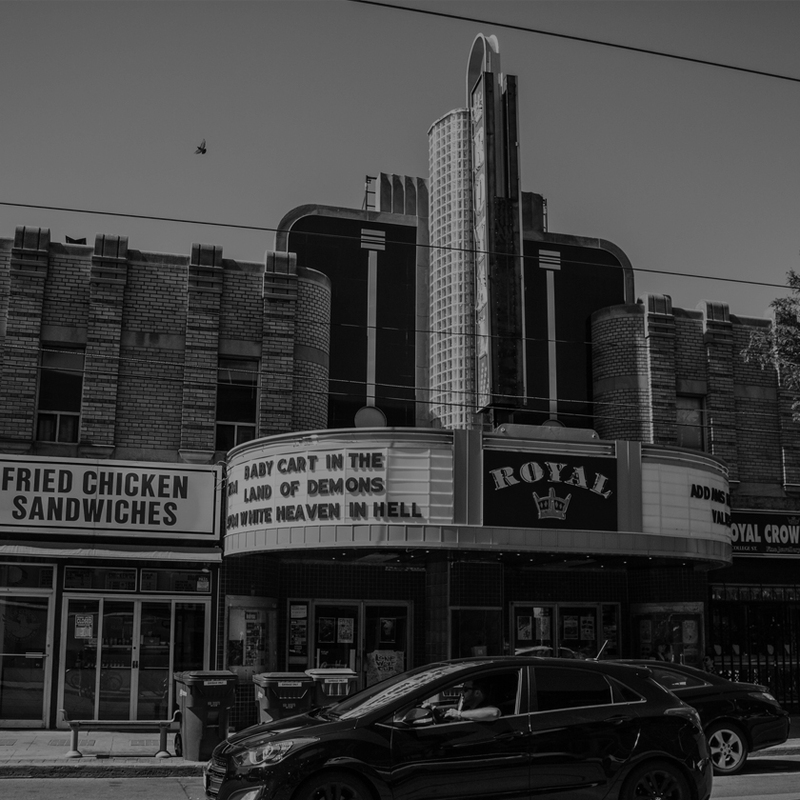 Hosted by former Toronto Mayor David Crombie, who served as Mayor from 1972-1978 and a Federal MP from 1978-1988, The Crombie Cruise set sail with a focus on the history of Toronto’s waterfront, as well as an imagination for what it could be. 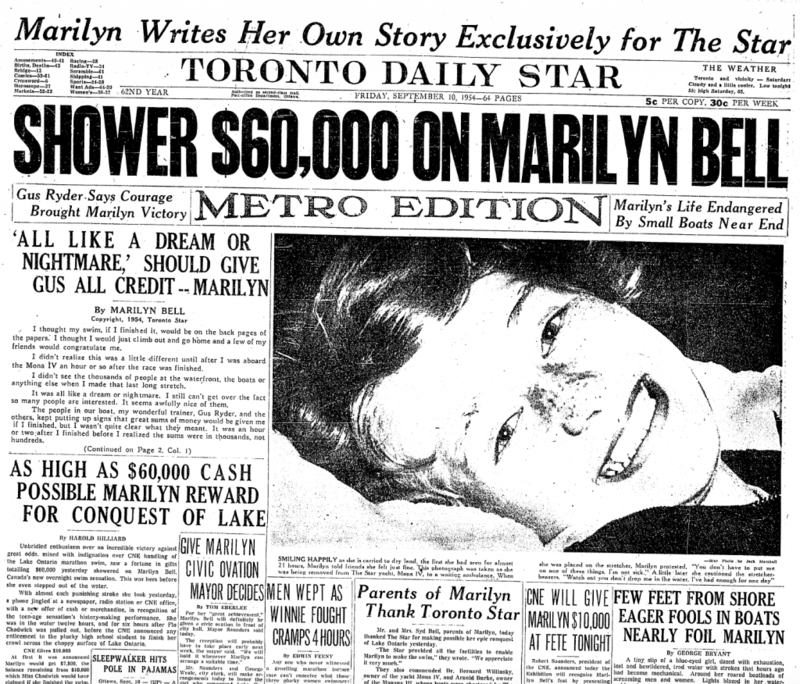 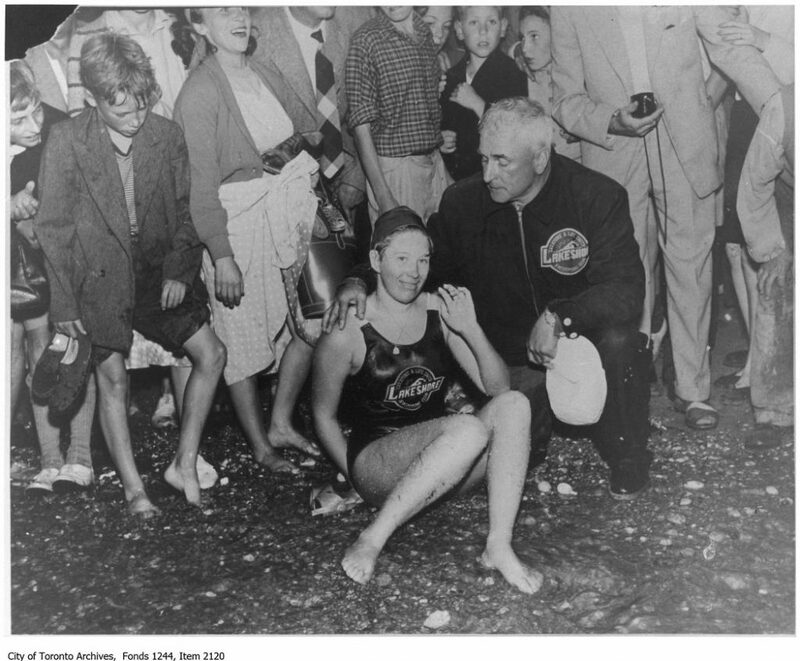 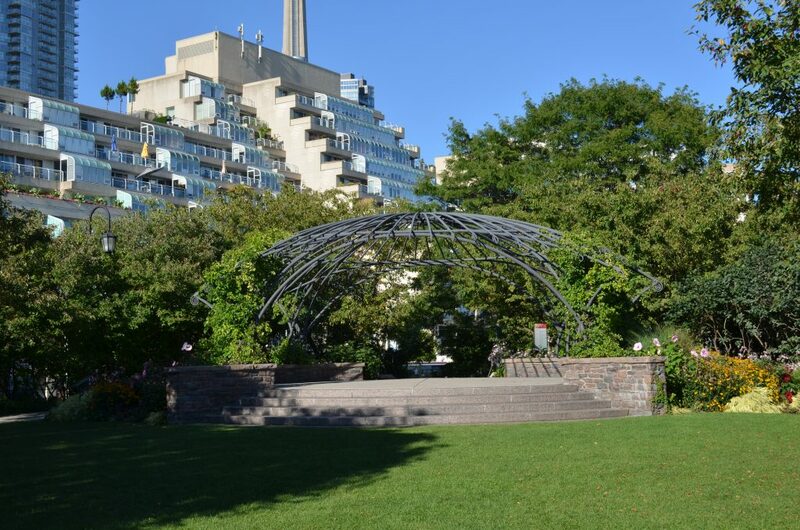 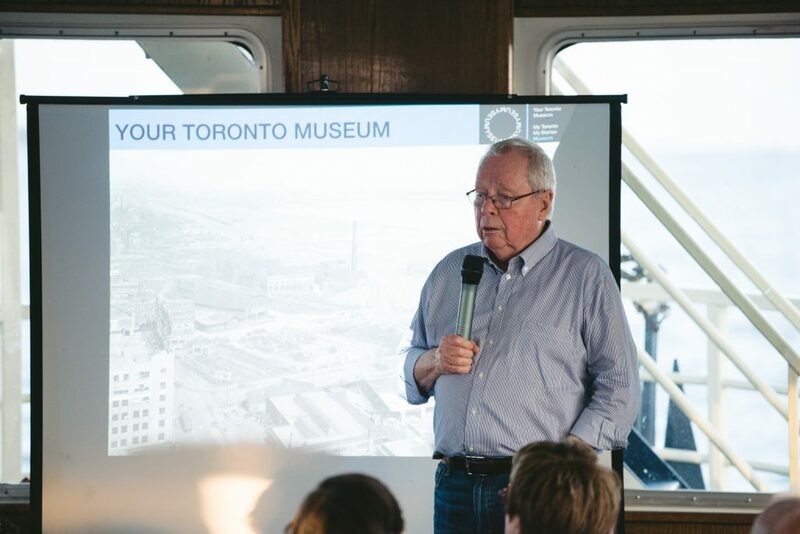 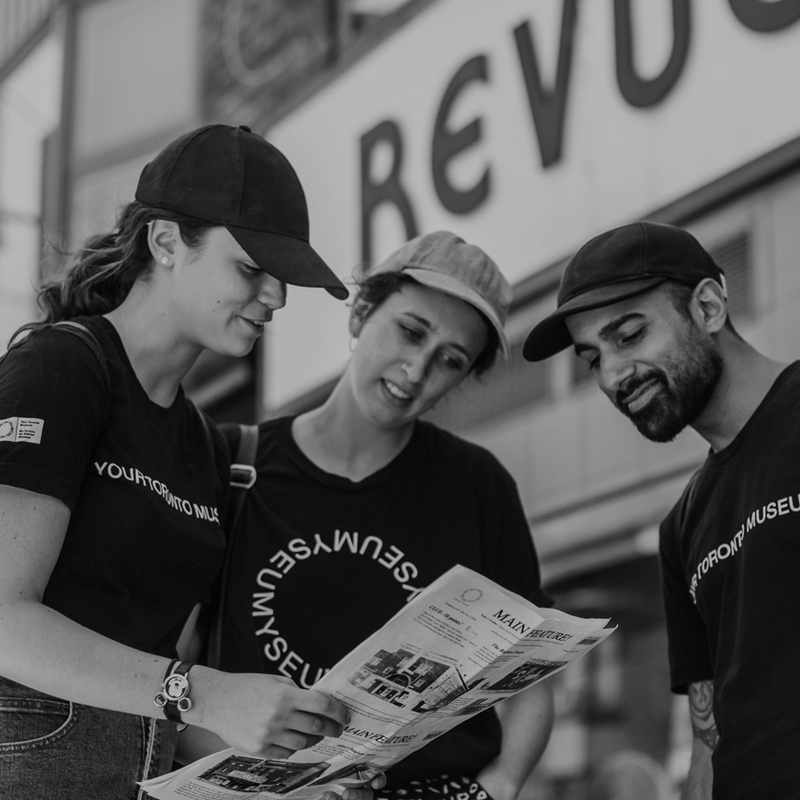 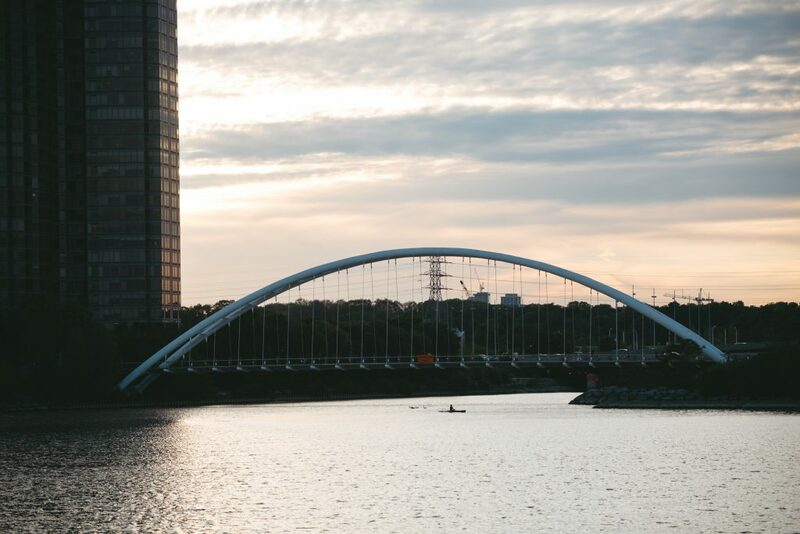 This unique walking tour allowed guests to take in many different sights and insights from both former Mayor Crombie, whose connection to and knowledge of Toronto’s waterfront is as large and extensive as Lake Ontario itself. 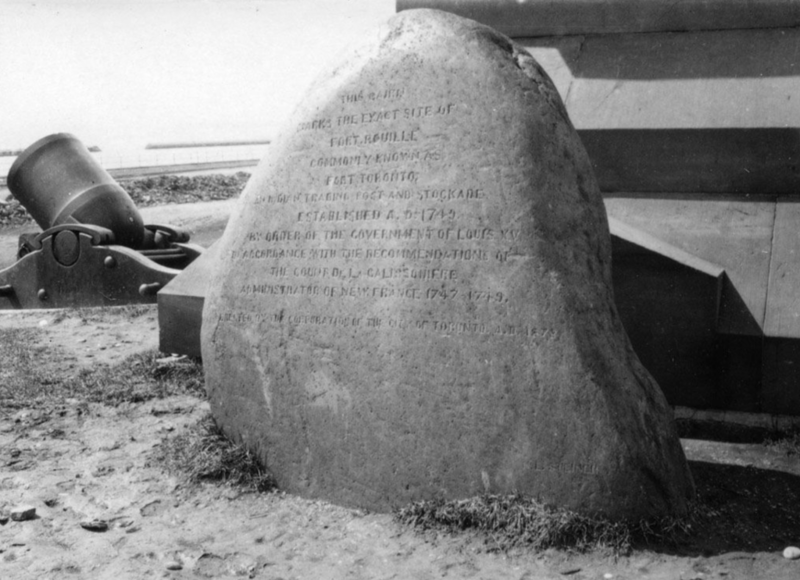 Click on the Star marker on the map to begin the tour. 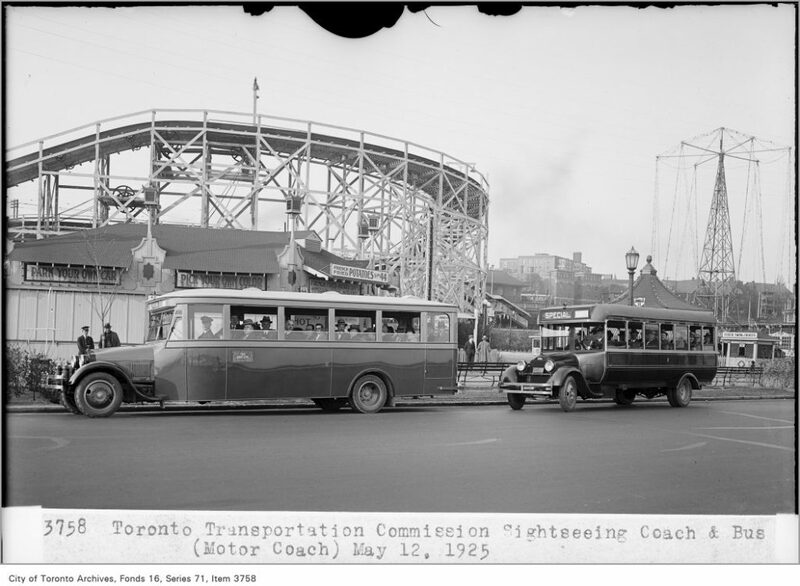 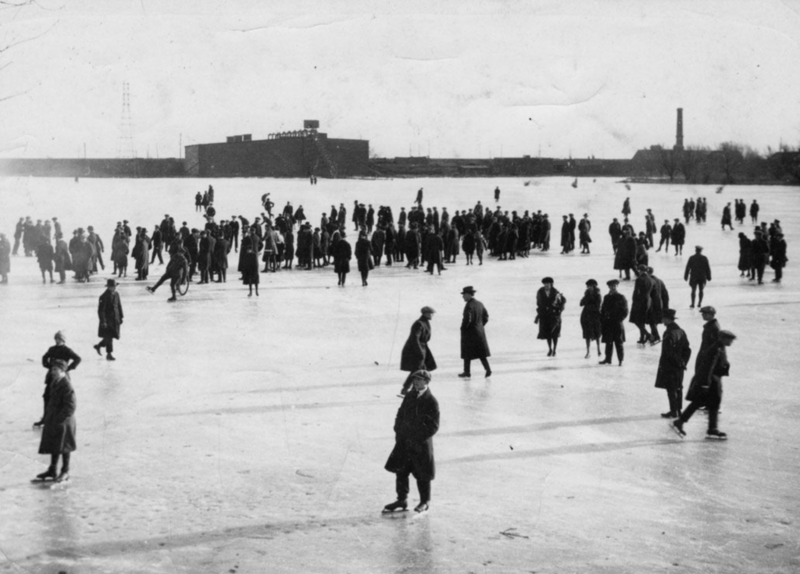 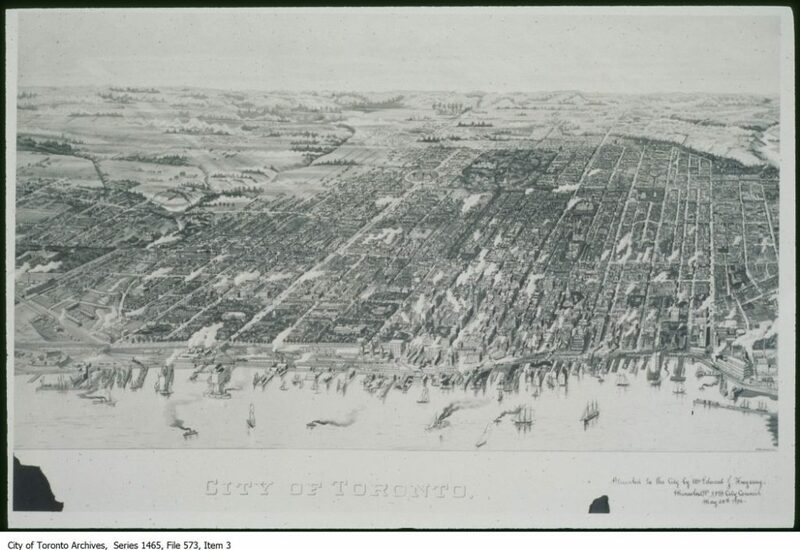 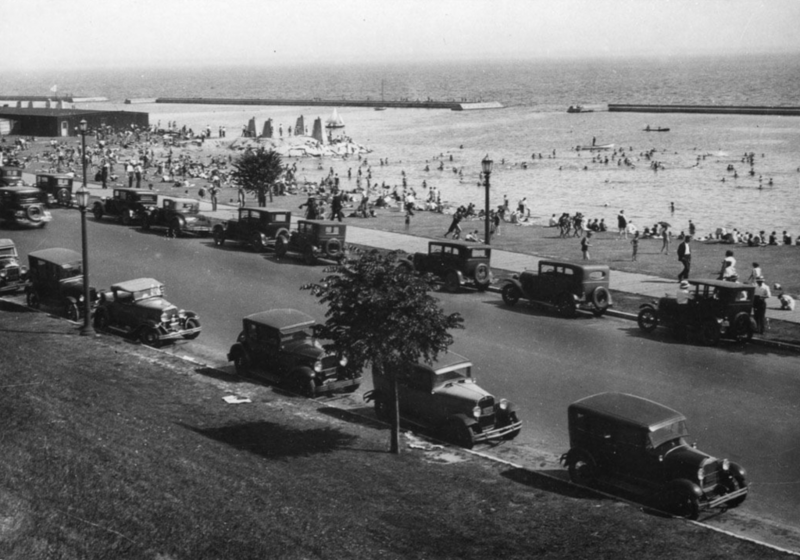 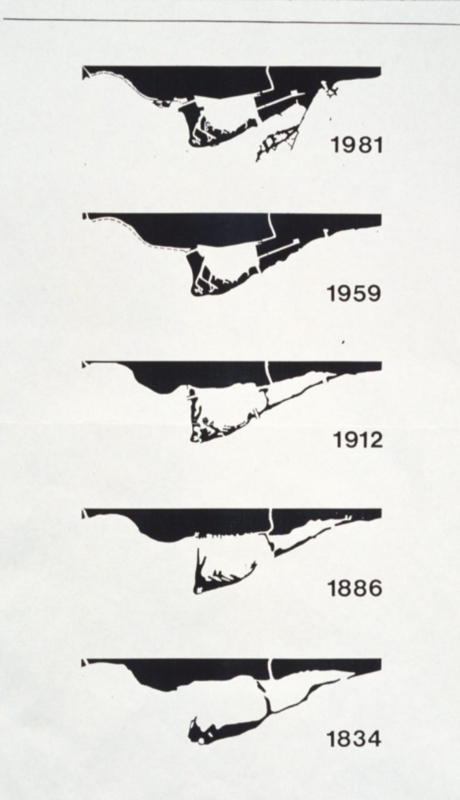 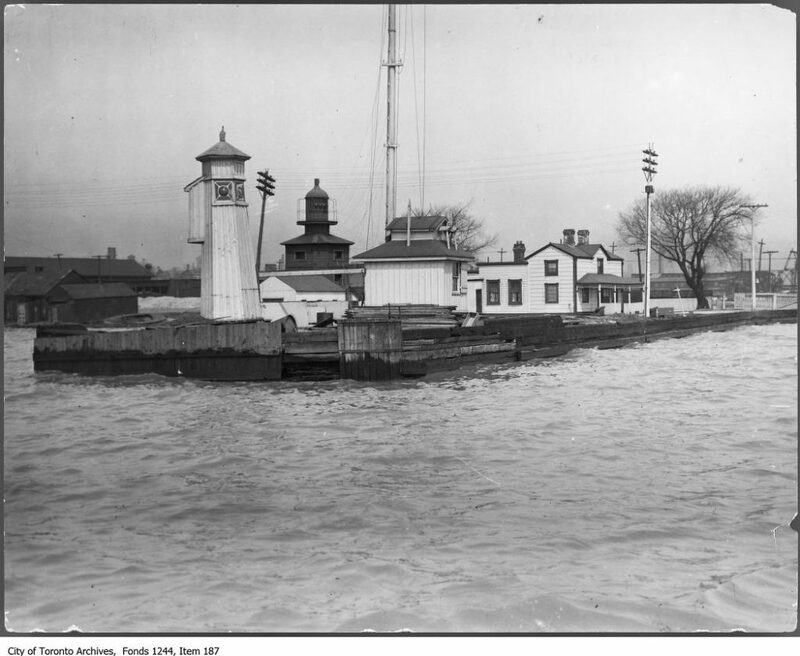 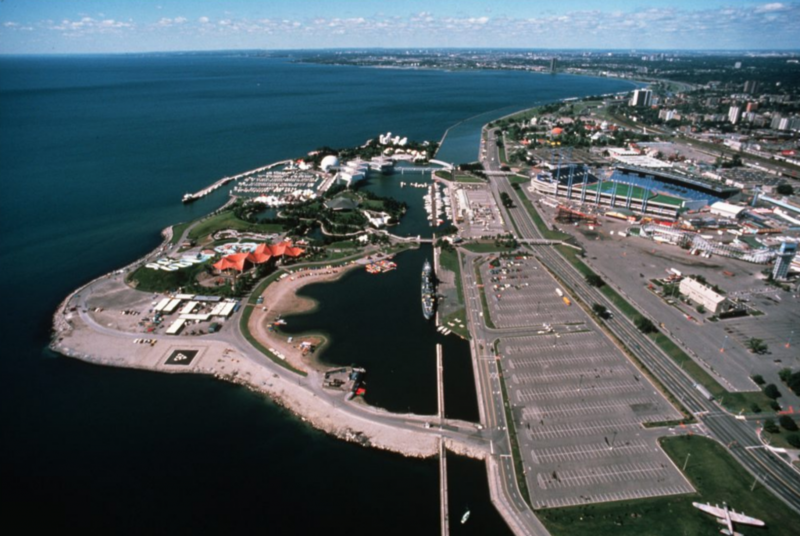 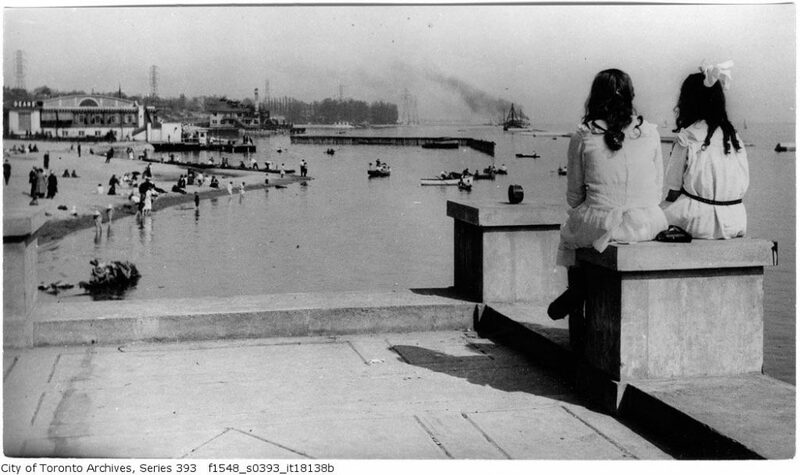 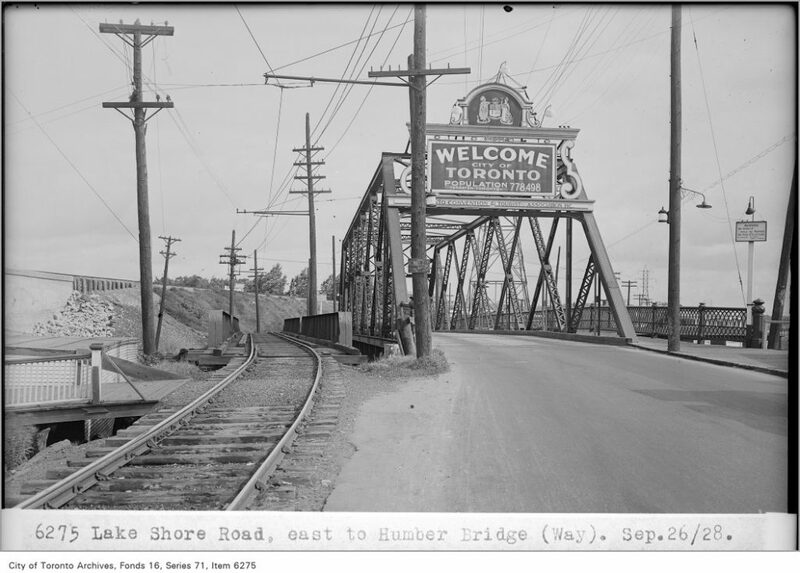 Toronto’s Waterfront has significantly expanded over the years. 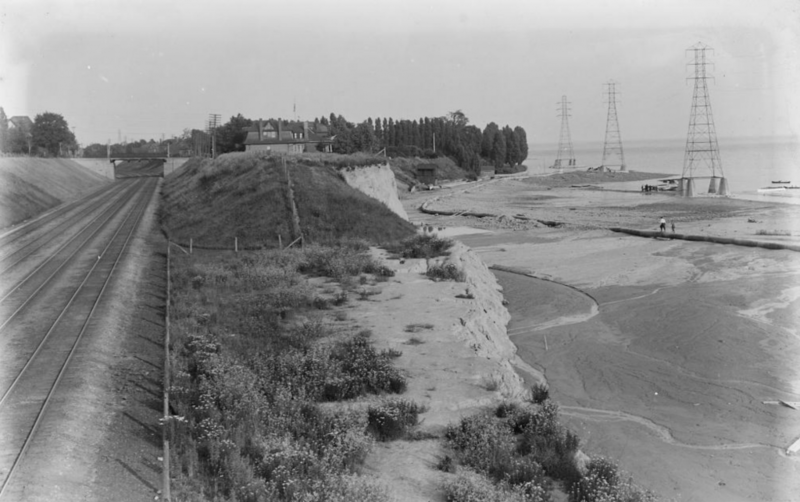 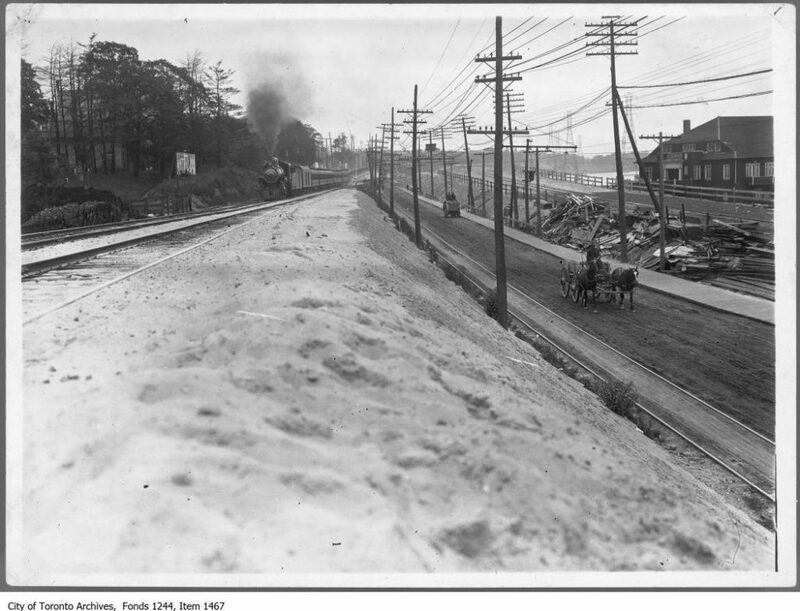 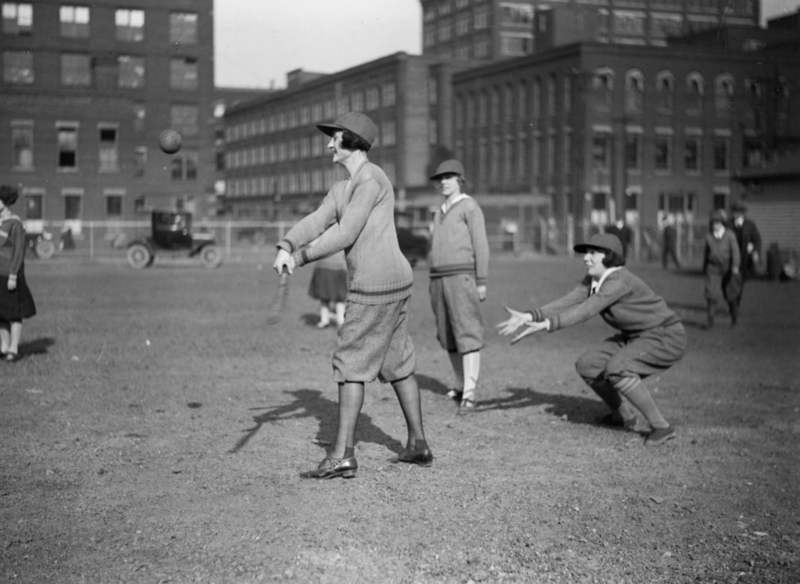 At the beginning of the 20th Century, the “downtown” shoreline was actually on Esplanade St., on the southern edge of the train tracks. 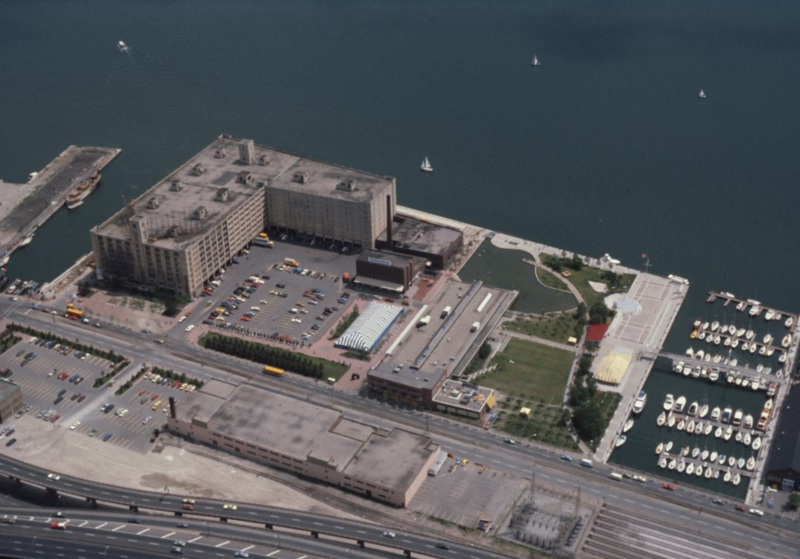 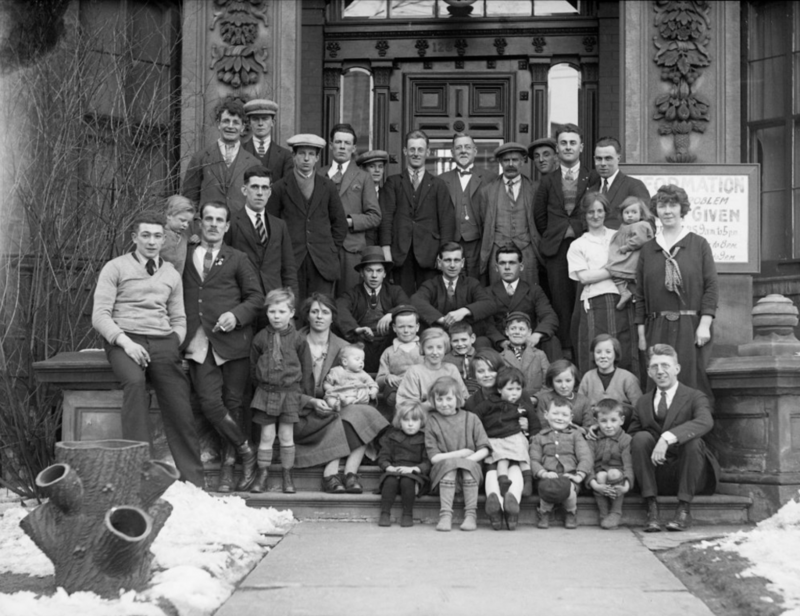 The Terminal Building on the Toronto Waterfront (Image Source: City of Toronto Archives). 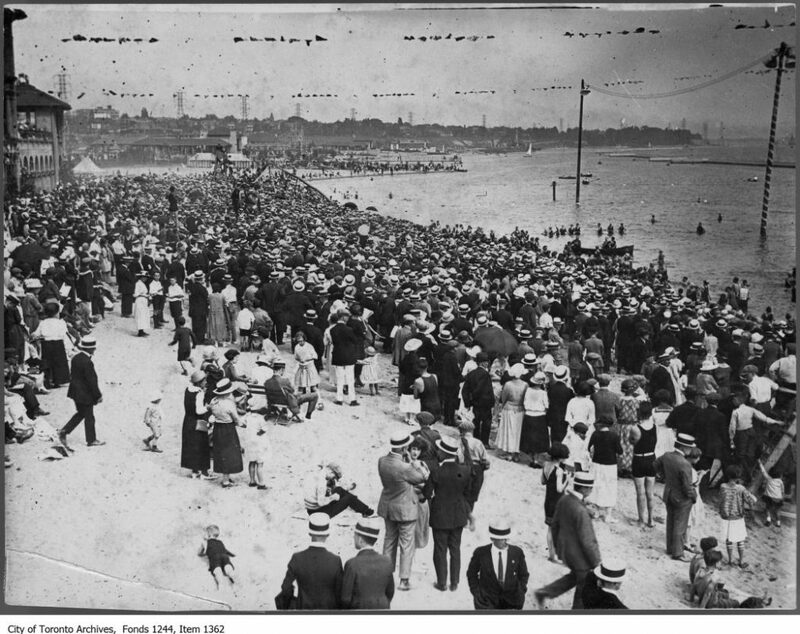 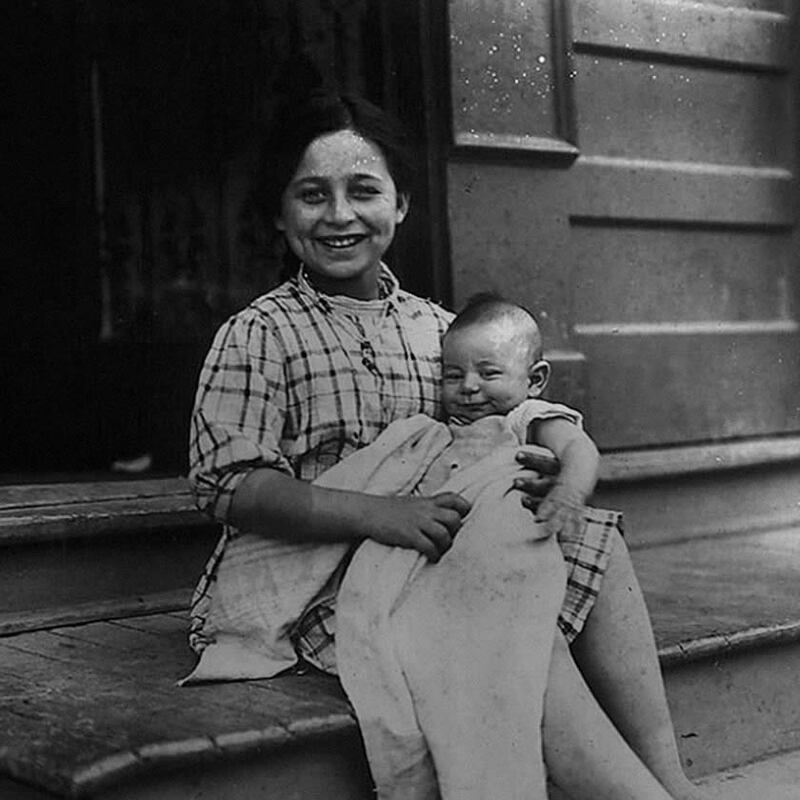 Item consists of one photograph. 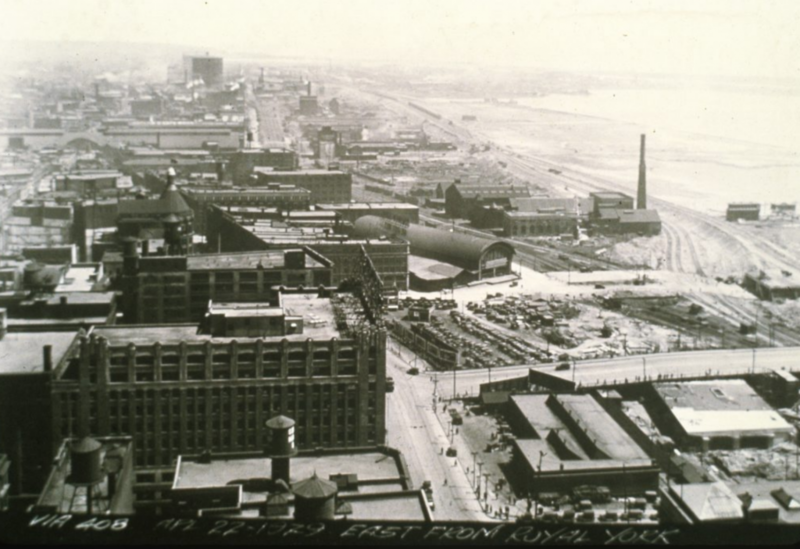 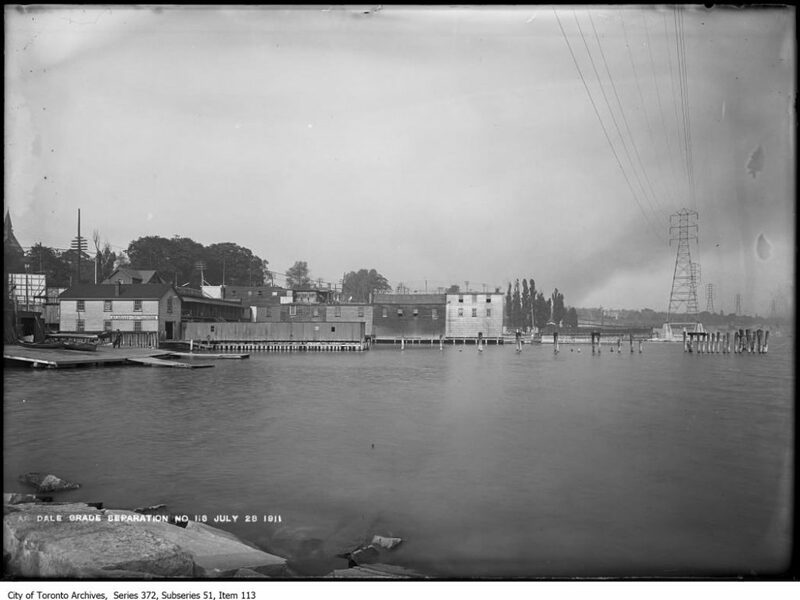 Dominion Shipbuilding was located between Spadina Avenue and the Western Gap. 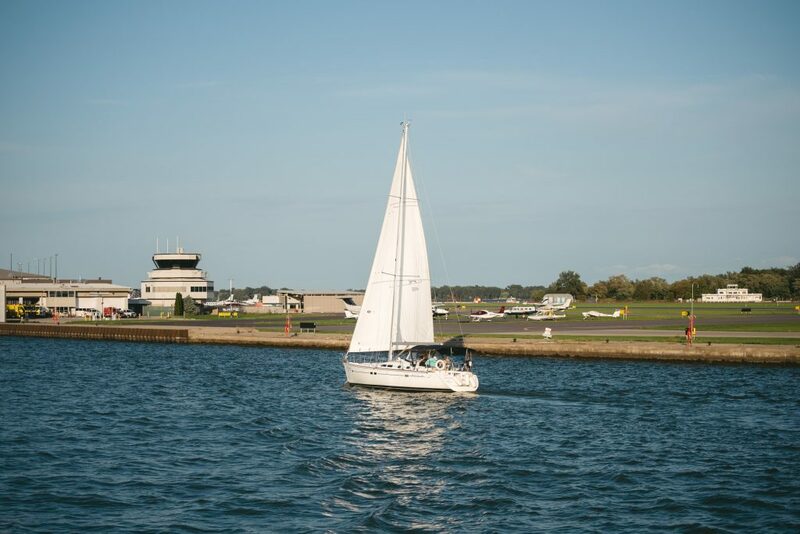 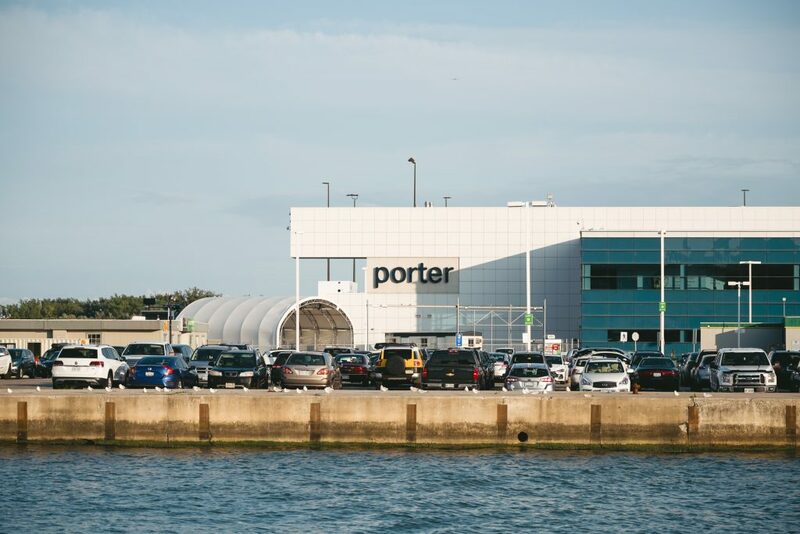 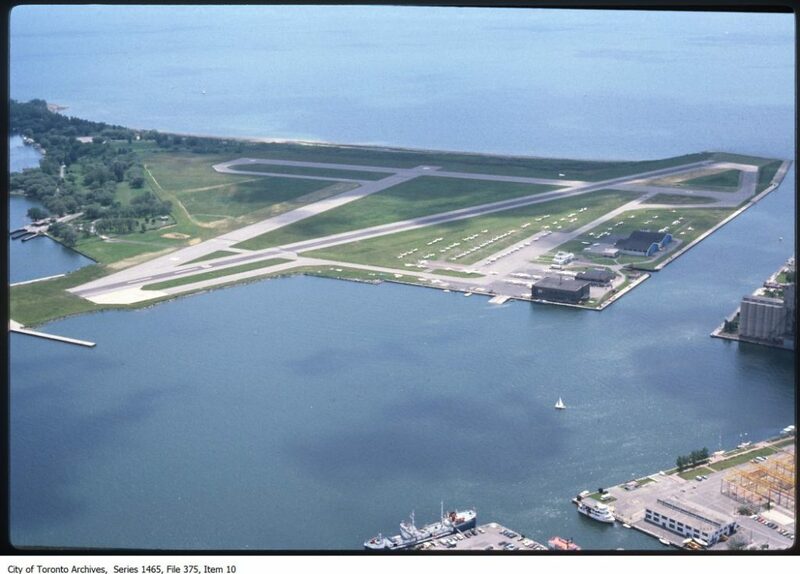 Just north of Billy Bishop International airport, a tunnel now connects the mainland to the island. 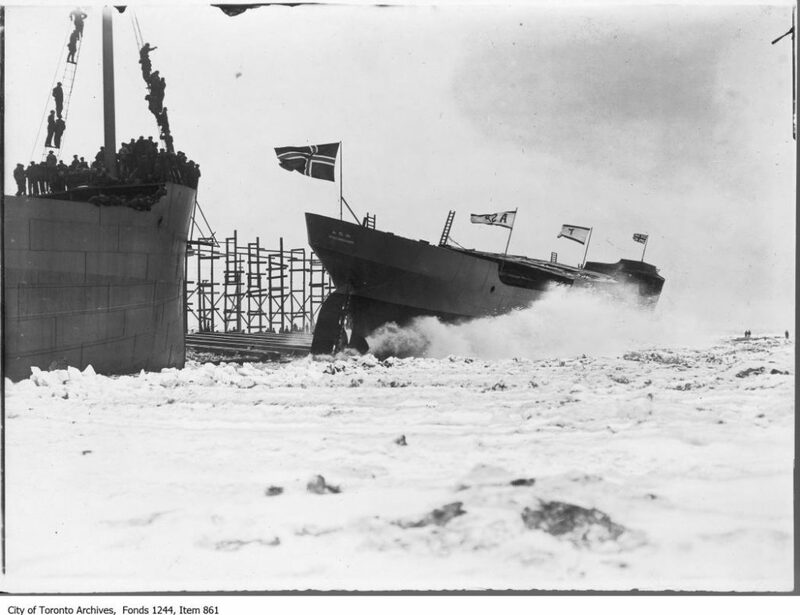 Dominion Shipbuilding, whose craft is pictured here, was located between Spadina Avenue and the Western Gap. 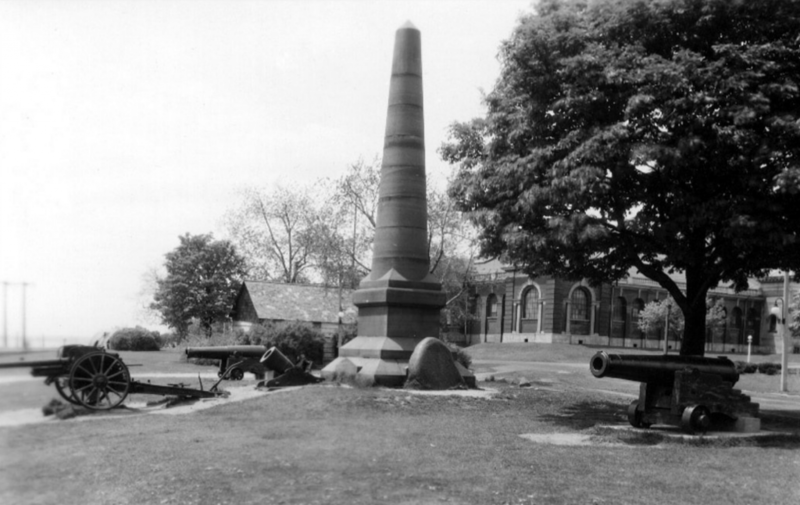 Little Norway served as a base for Norwegian forces during the first half of the 20th century. 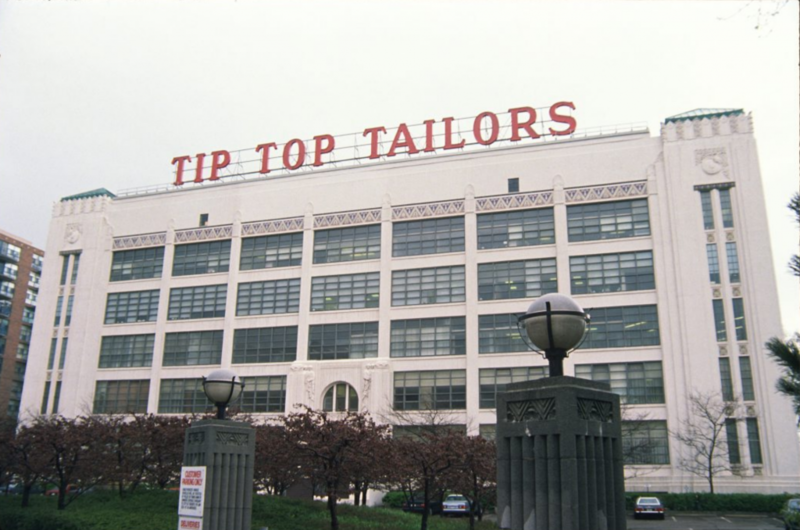 As the former headquarters of Tip Top tailors, the waterfront building is now a residential building.